Our mission at bySTORED. 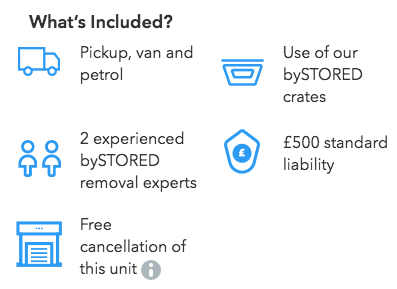 is simply put: Providing cheaper storage, in the most secure & simple way. 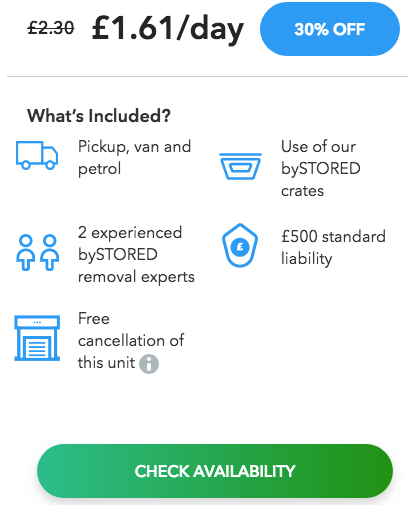 Are you looking for cheap storage in London? I am going to tell you EVERYTHING you need to know before hiring a storage solution. In short: if you want to find the best (and cheapest) storage facility in London, you’ll love this guide. Section 4: Before you Go! 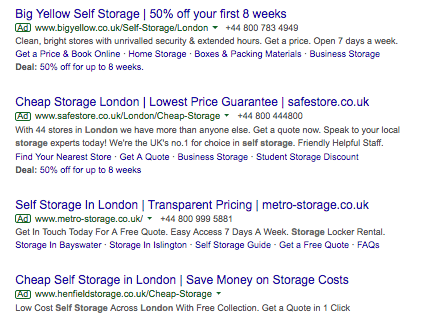 If you want to find cheap storage in London, you need to know where to look for. So, let me give you some best practices when it comes to finding a reliable storage solution. As you probably know already, you can find everything you need online nowadays. This means that you can find a cheap storage solution for your next store. Not that there is something bad about online ads (we are running ads as well! )—it’s just the fact that a company ranks at the top of the search results doesn’t necessarily mean that it’s cheap. Besides, cheap—as I’ll show you later—is subjective when it comes to storage. Or, browse through the various results that will come up. I suggest that you do proper research before you make a decision. Especially if the price is a priority to you. This is the second tip I have for you. I am sure you have a friend who moved (or stored) recently. However, the good news is that if you have someone who passed through this situation recently, you may don’t have to go through what they’ve been through. Something significant here: ask your friends or family who recently hired storage or moving solution if the company they hired runs a referral program. If it does, you may save yourself some £—which you can spend elsewhere. Assuming that you’ve found the best—and cheapest—storage facility in London, you’d want to pay attention to certain things. Want to know what these things are? What are the things you need to pay attention to when storing? Well, let’s just say that sometimes there are hidden charges that you need to be aware of. 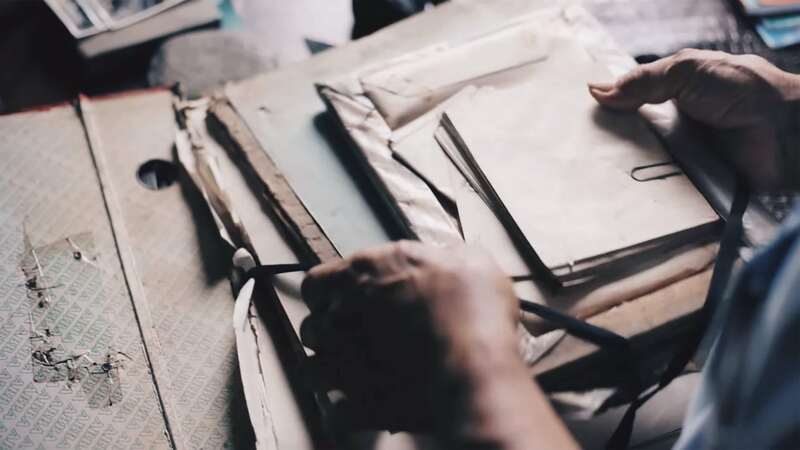 Especially regarding the insurance, I suggest that you visit the company’s insurance policy page, to see what is their insurance statement of damage or loss. This will pop-up the insurance policy of the company that you are thinking of hiring. Booking a storage unit online is very important. Now, I know you may not feel as comfortable booking a storage unit through your computer. But, this is much easier than making a call or visiting the company’s premises. Let me explain that with a simple example. 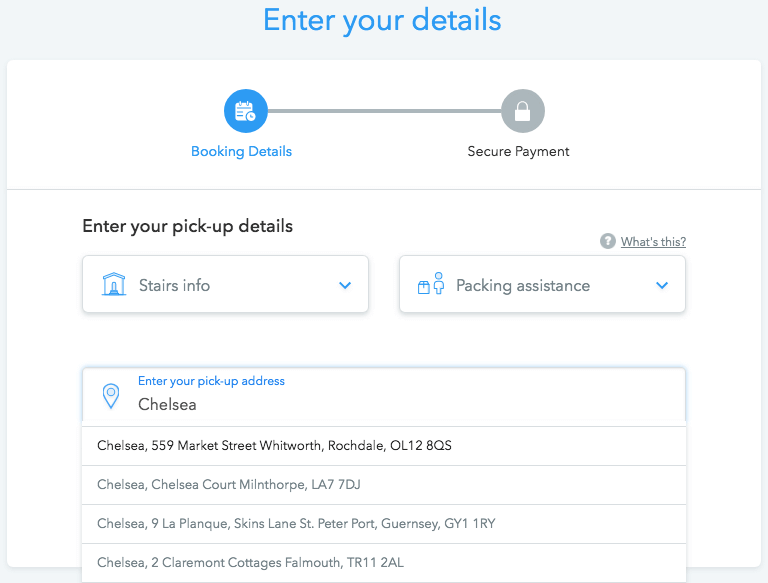 This means that you can book a storage unit in our London warehouse in less than 5’. And, with no hassle whatsoever during the moving day. 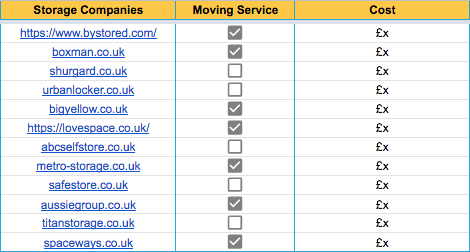 Wouldn’t it be great if all storage companies offered you the possibility to book online? Let’s move on to the last point. The return charge is not something many people know. The reason is simple: most companies don’t include that in their sales and marketing efforts. After all, why should they? But, this is not the case for most storage companies as they usually charge you for returns. So, make sure to ask for that price and any other “hidden” charges that may exist. 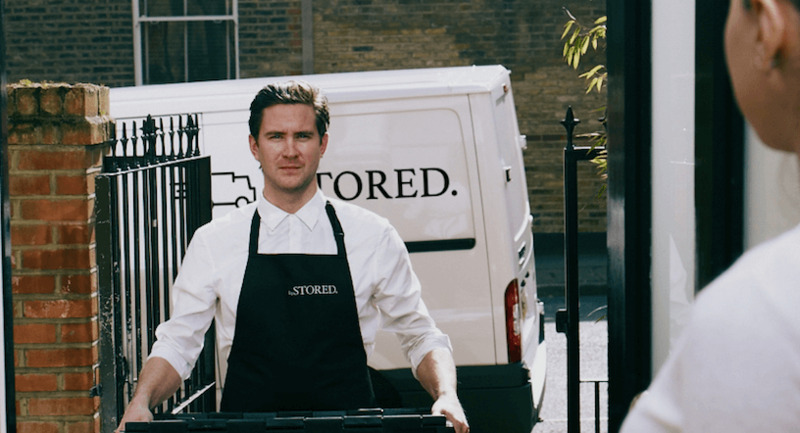 There are some additional things that you need to pay attention to when it comes to finding a cheap storage solution in London. You will find them in the next section. As I hope it is evident by now, finding the cheapest storage solution should not always be your primary concern. Because you may rush yourself into a quick decision, that you’ll regret afterward. 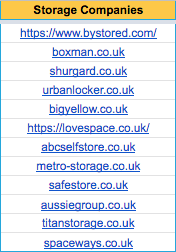 Now, let me clear about something: not all storage companies are untrustworthy. In fact, most of them are extremely professional and always want to help their customers with their moving and storage needs. The number of sq. ft.
Make sure to shortlist only companies that fit your criteria. Now that you have a clear view of what is the size of the storage crate you need, and the price for your exact needs, you can contact other solutions to compare their prices. Now that you know what the price that each storage solution offers is, you can make your decision. Make sure to keep in mind all the things I pointed out throughout this article, and you’ll be fine. If you need any additional help, feel free to reach our team at 020 3637 1234. I know that finding cheap storage in London is not easy. Also, the cheapest solution is not always better. Simply put: you have to consider many aspects before hiring such a solution. So, I hope you found the information provided in this guide to be useful. Now I’d like to hear from you: have you decided if you are going to store your stuff and for how long? If you want to store with us here at bySTORED, make sure to follow the link below to request a FREE quote! Next Next post: Cheap self storage, free pick up.